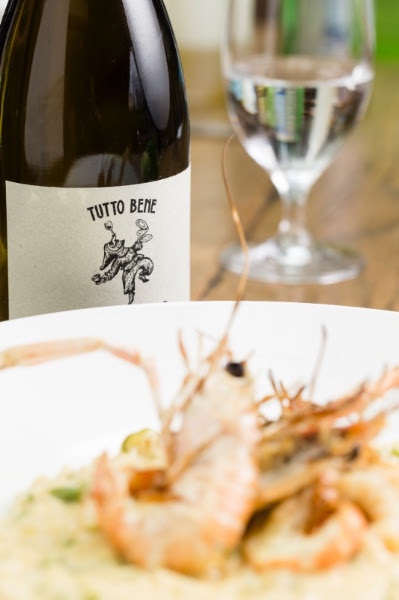 Pictured: Sunday Funday: Italian sparkling paired with a delicious two or three course lunch. Bellissimo! Sundays are best spent long lunching with your nearest and dearest and what better way indulge than with delicious Italian food paired with bottomless Italian bubbles, all whilst enjoying sweeping views across the Yarra River and Melbourne city skyline. Sparkling Sundays will feature premium Italian wines alternating weekly, beginning this Sunday with the multi award winning Berlucchi Franciacorta from Northern Italy made in the style of a champagne.